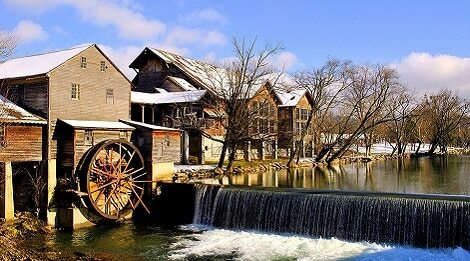 Built in 1830, The Old Mill of Pigeon Forge still operates to this day! See how farmers once employed the greatest in 19th century hydropower technology to grind flour and meal. Plus, learn how pottery and candy was once made by hand. 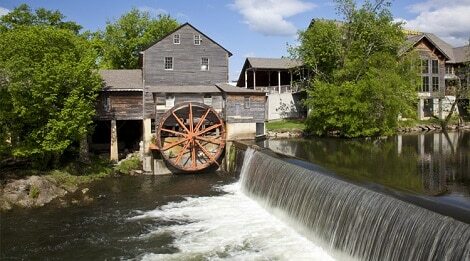 Today, the Old Mill is a working tribute to the pioneer days of the Great Smoky Mountains. 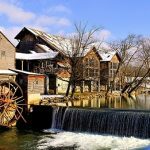 The Old Mill is listed on the National Register of Historic Places and is one of the most photographed mills in the country. Just as in the 19th century, it’s still one of the most popular places in the Smokies. 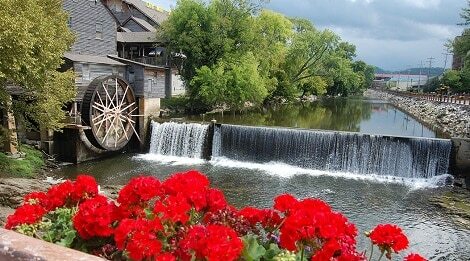 Attached to the Old Mill is the General Store, where more than a million shoppers a year stop in for tasty treats. Inside, you can discover homemade jams, jellies, fudge, salad dressings, and other popular products from the Old Mill Signature line. 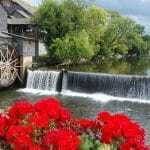 Visiting The Old Mill soon? 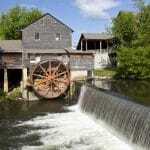 Visit The Old Mill’s information page for open days and times. Be ready for a day of shopping, eating and learning.